Are Faith and Icarus in a relationship? What do we learn about Faith in the new game? 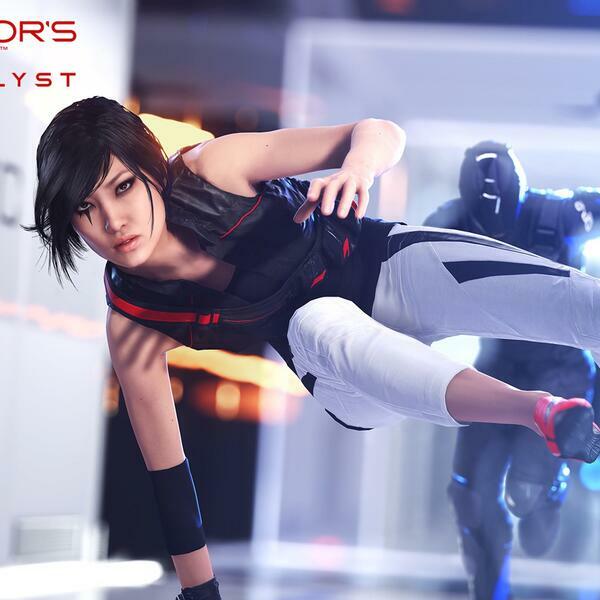 And is the soundtrack better in Mirrors Edge Catalyst? In a bumper show, we’re joined by two different actors who have played Faith - both Fay Kingslee and Jules De Jongh. We hear more about who the mysterious Icarus is from Jeff Berg who played him. Plus Magnus Birgersson of the Solar Fields project, on composing the soundtrack for the whole franchise.